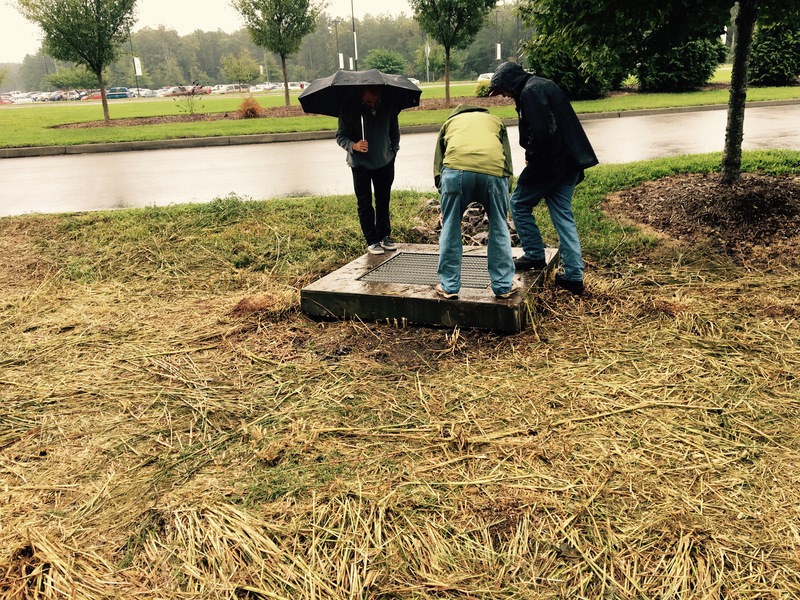 On September 27, 2016 the Chesapeake Stormwater Network partnered with the City of Chesapeake, Virginia and the Hampton Roads Planning District Commission to provide a FREE 1-day workshop on installation, maintenance and verification of stormwater management devices. We were joined by 42 local government and private sector consultant inspectors, maintainers and BMP verifiers. It was a fabulous day! Below, you can download the resources from the workshop. The combined presentations from the Chesapeake Inspection and Maintenance workshop on September 27, 2016. The short version of the final expert panel recommendations on Floating Treatment Wetlands as an urban stormwater BMP.